Jason and Paul have made it to the end of the 10th Doctor’s run for our Dalek episode reviews, and this one’s a doozy. Get ready for a roller coaster ride full of high and lows, ups and downs, companions and Daleks, etc, etc, etc. 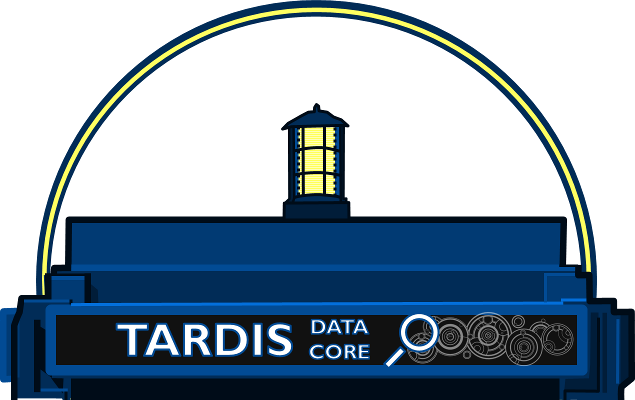 Enjoy this episode while dodging Daleks, watching planets, and avoiding the Reality Bomb!